A1 Security can provide mobile patrols to suit any requirement. 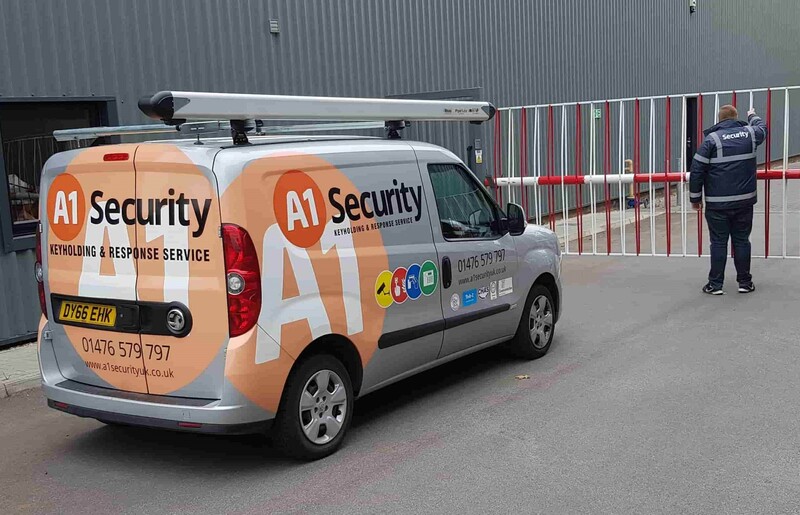 This service provides a highly visible but cost-effective solution for ensuring your business premises are secure. Our fully trained SIA licenced guards will carry out patrols at random times rather than at the same time each day, hence ensuring a far higher success rate of intercepting criminal activity. An Internal patrol of the property can also be arranged where our guard will check for unlocked doors and windows along with signs of intrusion. Patrols start usually for 6pm to 6am Monday to Friday and 24hrs over weekends and Bank holidays. Patrols can be carried out in conjunction with our other services, such as keyholding and alarm response for a complete security solution. In addition to patrols our Guards can lock-up and secure your premises at the end of each day. This can be as simple as locking gates on industrial sites or setting the alarm and securing your offices.